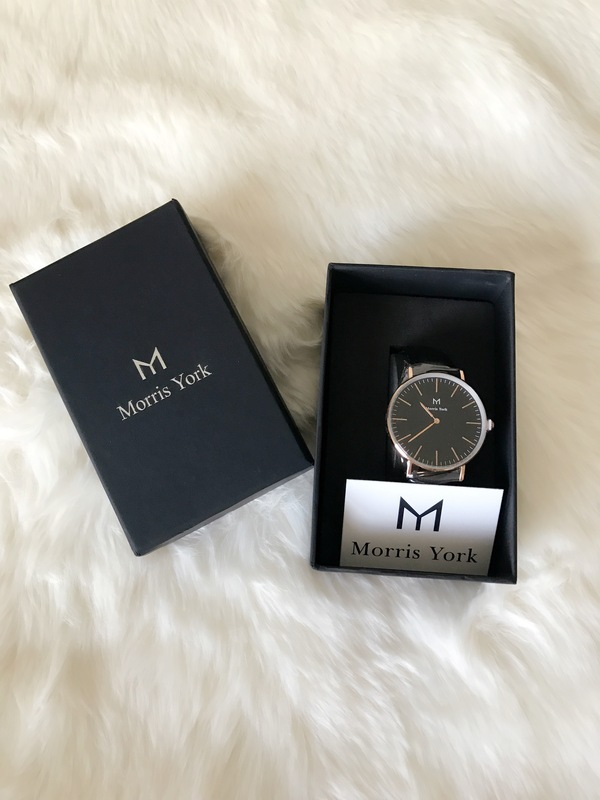 Morris York has reached out to me to collaborate with their team and I couldn’t be more excited! 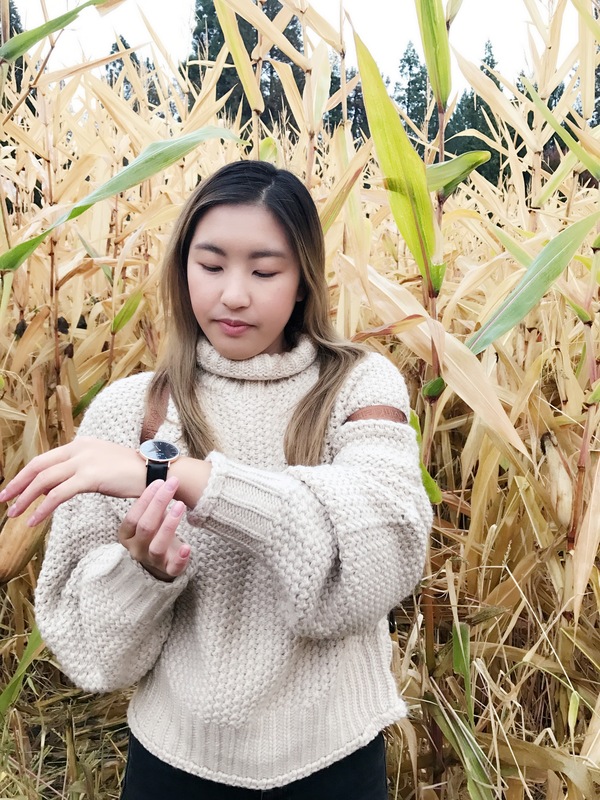 I’ve been looking for a simple and classy black watch for awhile now, but they were always a bit overpriced. 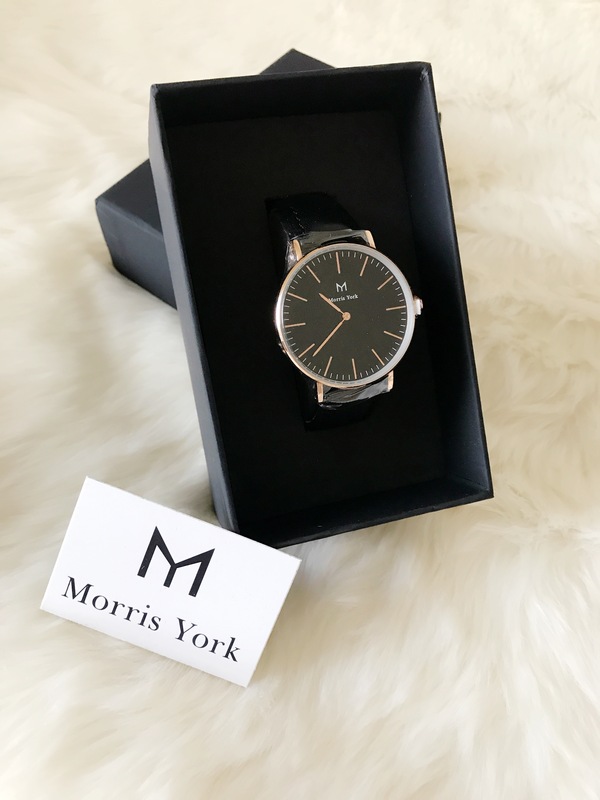 If you’re looking for a more affordable and classic watch, I think Morris York would be perfect. 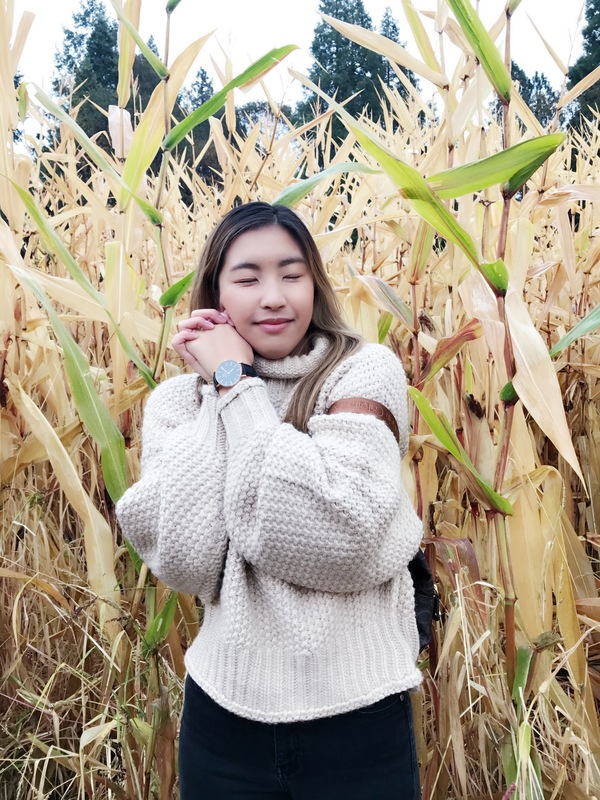 I personally went with the Rushmore watch just because it would go with most of my wardrobe. But, I also had my eyes set on other colors as well. They are absolutely adorable! If you use my code, you can get 10% off your whole purchase when you checkout. Since I had this amazing opportunity, I thought I would share it with you all! 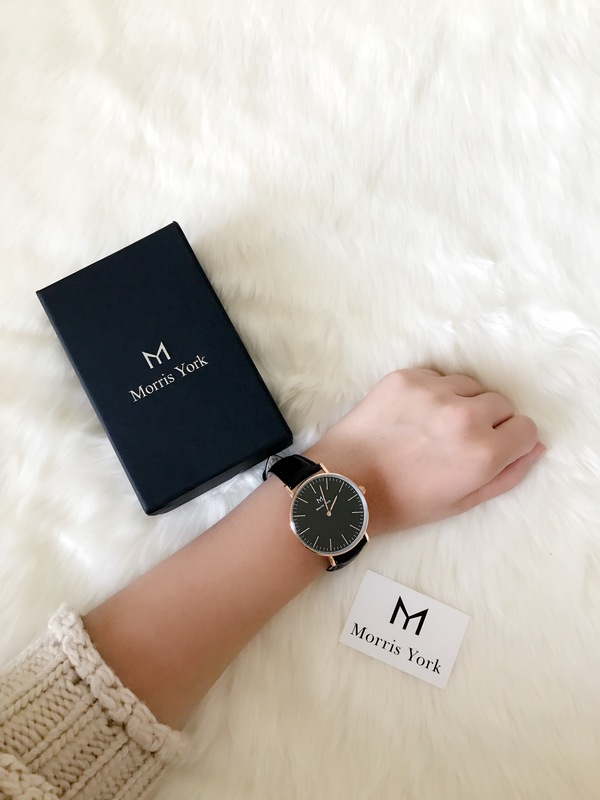 Morris York has a variety of watches you can choose from, so I’ll leave a link to their website below. Thank you! Share with your friends!